Apartment Wilson - Welcome, wilkommen, welkom! 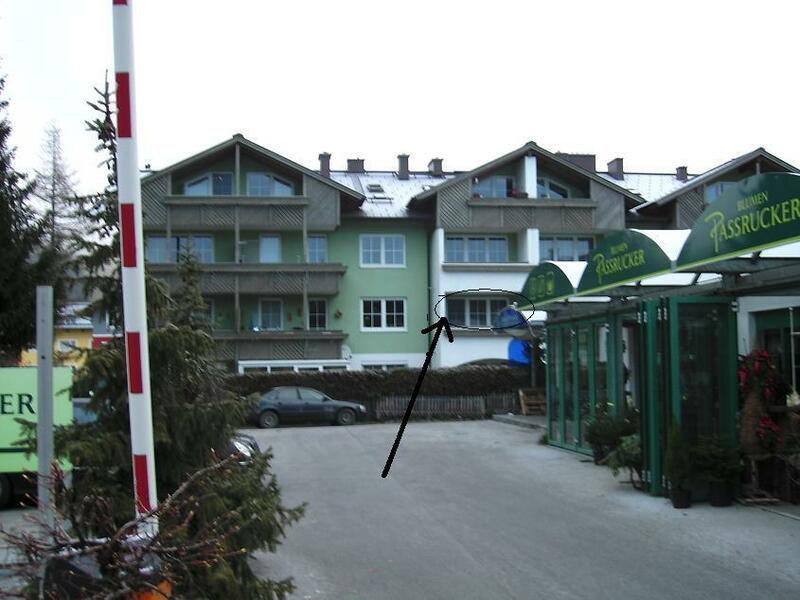 Welcome to Apartment Wilson, situated in the picturesque town of Altenmarkt im Pongau, Salzburgerland, deep in the heart of Ski-Amade, Austria's largest winter sport region. Explore our website to find out more about the apartment and Altenmarkt.